Legacy Stables is a full-service facility offering riding and driving lessons, training and sales for your Morgan Horses. Located close to the northern Rhode Island and Connecticut border, we are ideally located to serve customers coming from Massachusetts, Rhode Island and Connecticut. 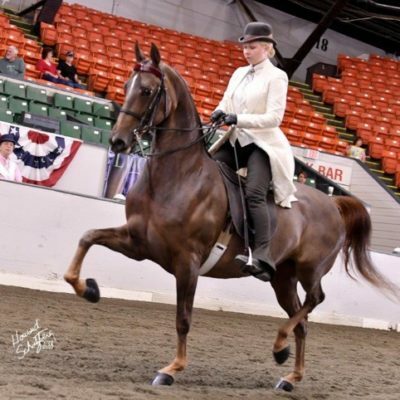 At Legacy Stables, we offer training and/or instruction in Saddle Seat, Hunt Seat, Western Seat, Equitation and Driving. 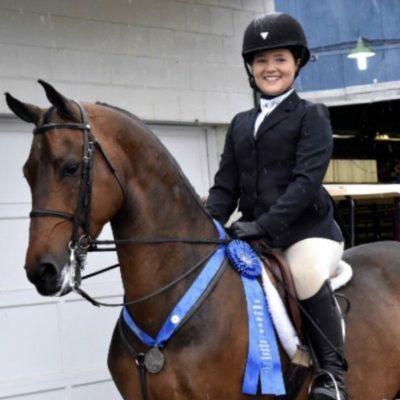 Whether you’re a first-time rider or an accomplished equestrian, we have the instructors and horses to further your education. 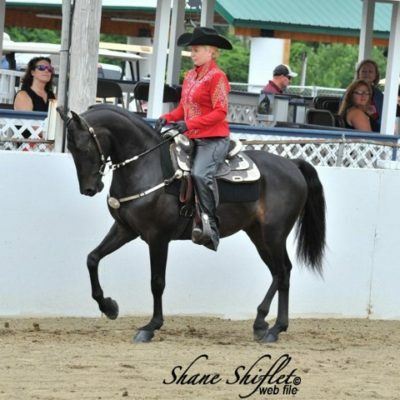 Legacy Stables competes at horse shows close to home as well as far away. We bring home local wins and then round out our season with Grand National and World titles in the fall. Legacy Stables is a full-service facility offering horseback riding and driving lessons, jumping, training and sales for your Morgan Horses. 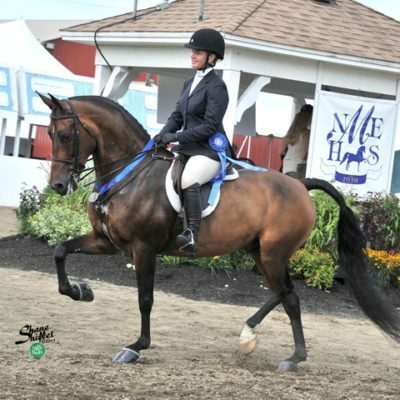 Located in Carver, Massachusetts, Legacy Stables is one of the finest equine facilities in southern New England. Located close to the northern Rhode Island and Connecticut border, we are ideally located to serve customers coming from Massachusetts, Rhode Island and Connecticut. Legacy Stable owners and trainers Michael Murphy and Elizabeth Vaughan Murphy bring a tremendous amount of talent and knowledge to the farm. 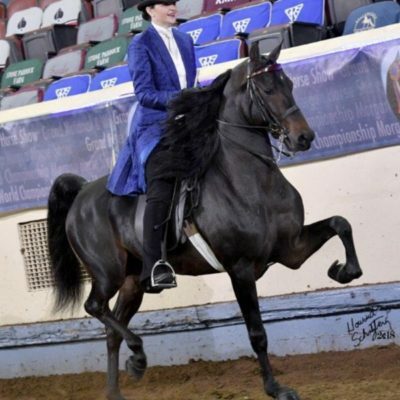 Michael’s background is extensive; starting in his youth being raised with horses, then later being fortunate enough to work with accomplished horse trainer experts Mike Richardson and Rick Stevens. We invite you to tour our website to learn more about us, and we look forward to your personal visit or inquiry.